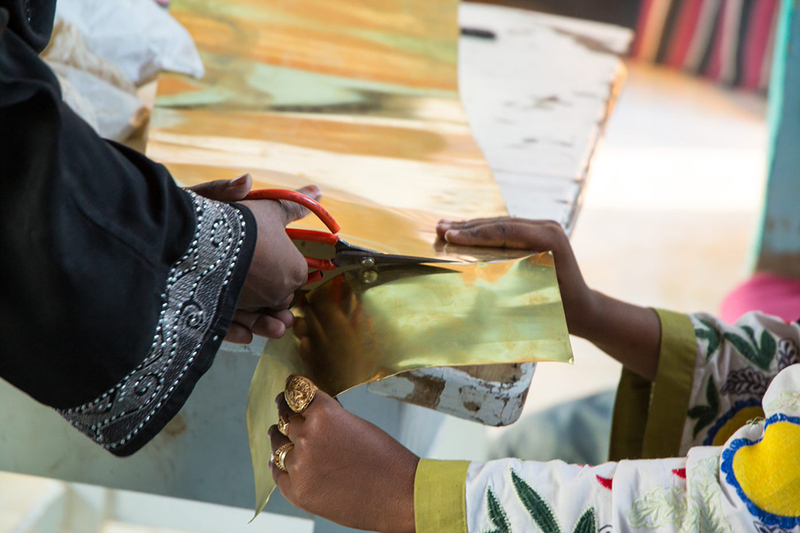 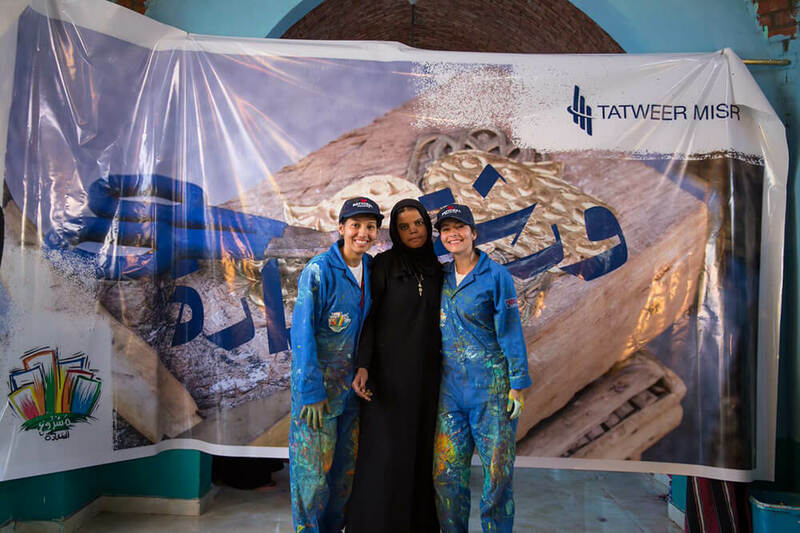 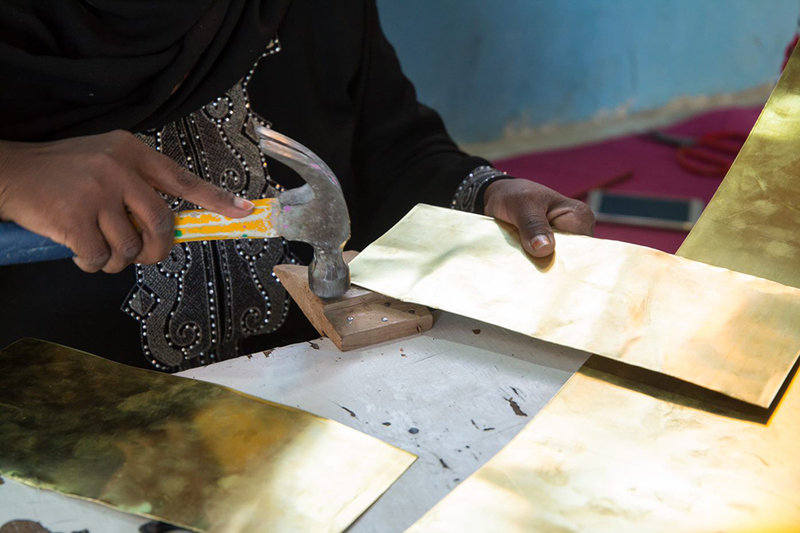 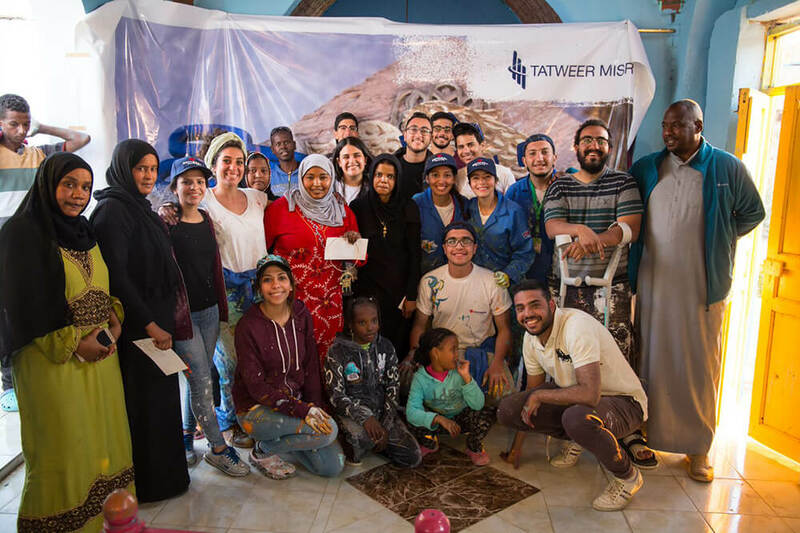 Tatweer Misr puts corporate social responsibility at the forefront of all its operations. 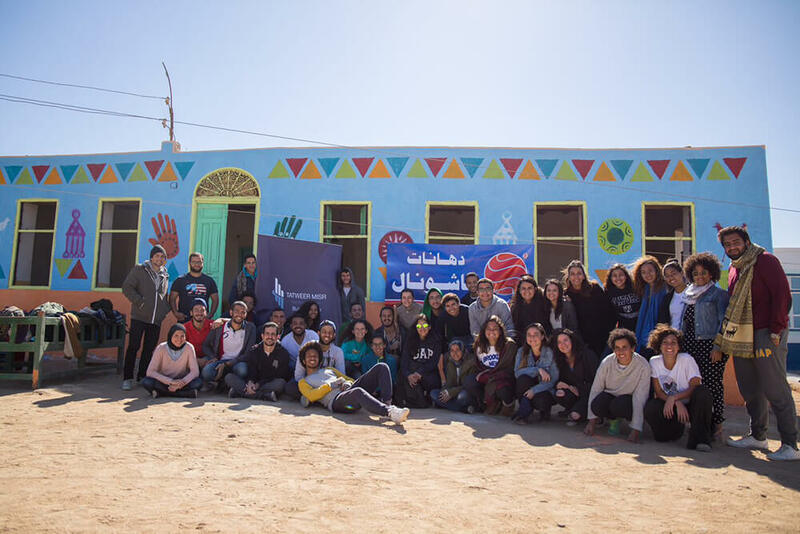 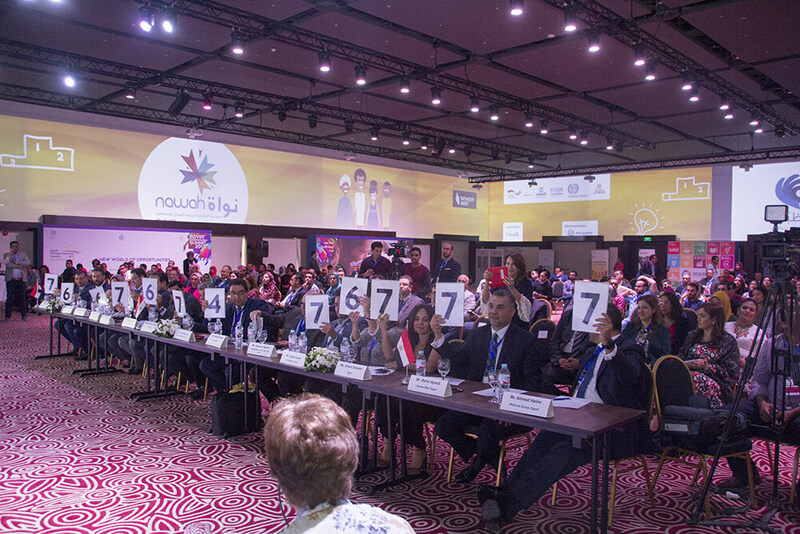 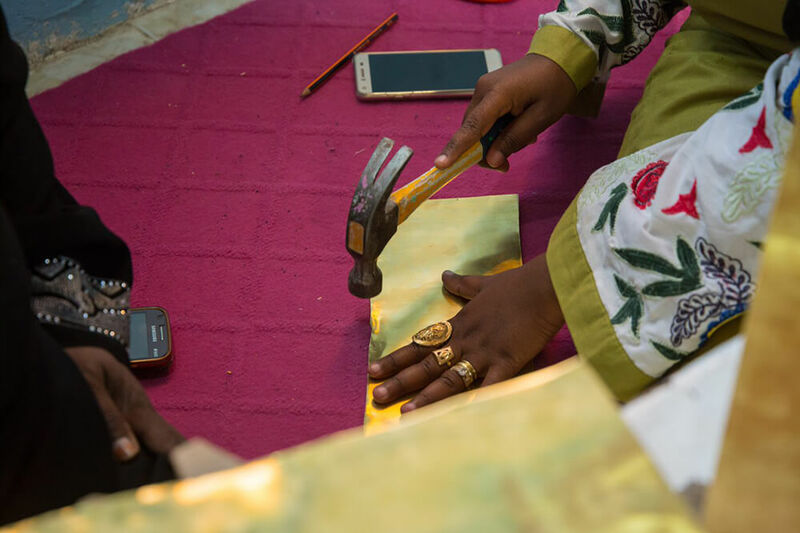 Through the sponsorship of sustainable initiatives and entrepreneurial programs, the company not only works to empower Egyptian youth, but also the local communities in which it operates. 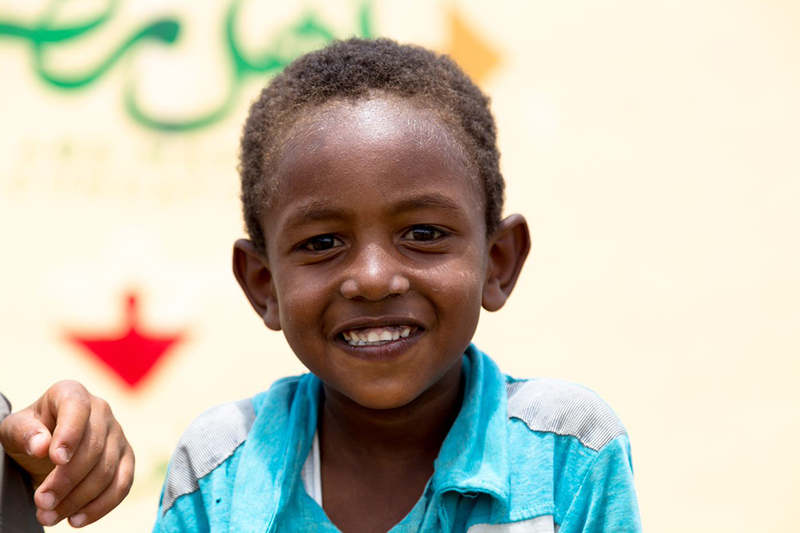 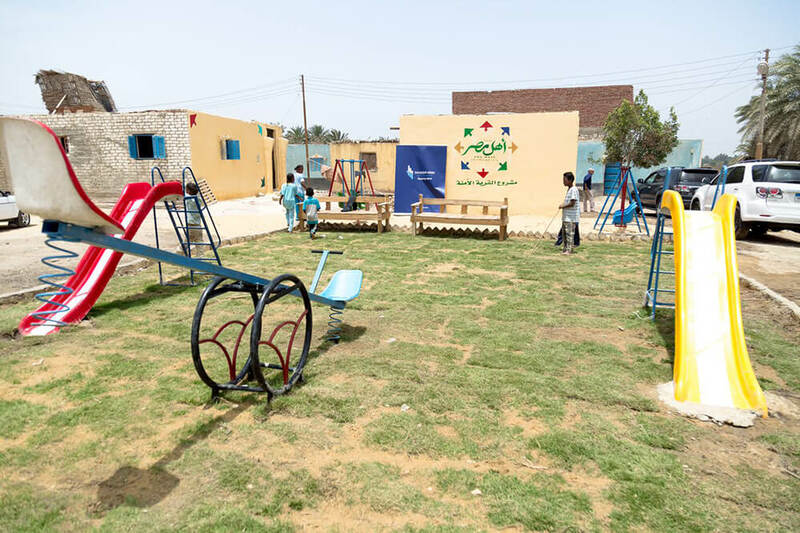 Our commitment to create a suitable future for everyone drives us to constantly collaborate with leading charity organisations to utilize our key industry skills in supporting the growth and development of underprivileged areas. 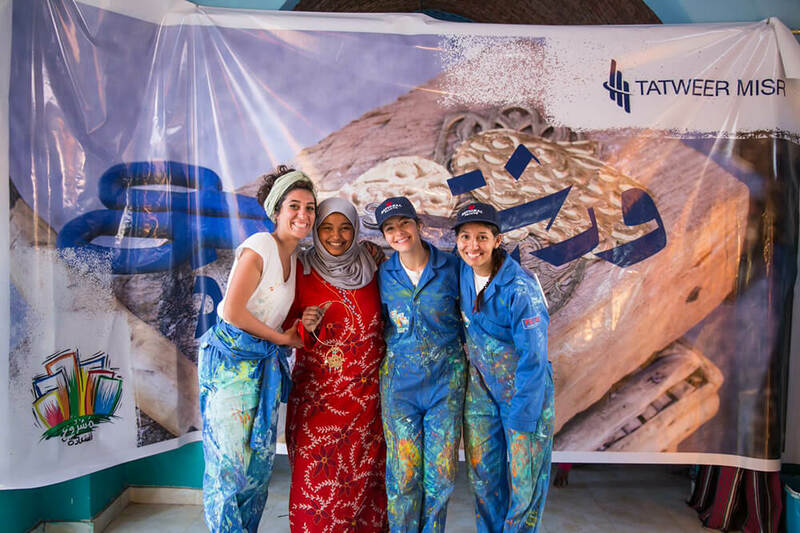 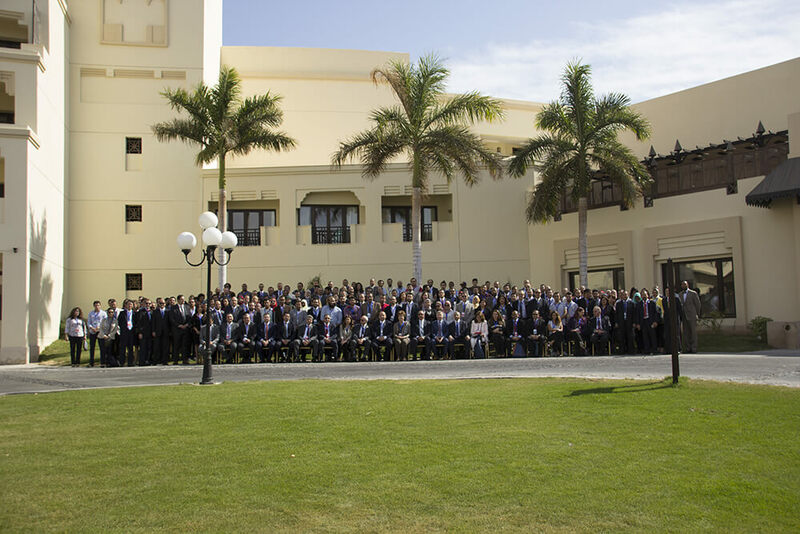 Tatweer Misr’s dedication to develop Egypt’s economy, goes beyond sustainable initiatives, extending to preserving Egypt’s natural beauty and unique environment. 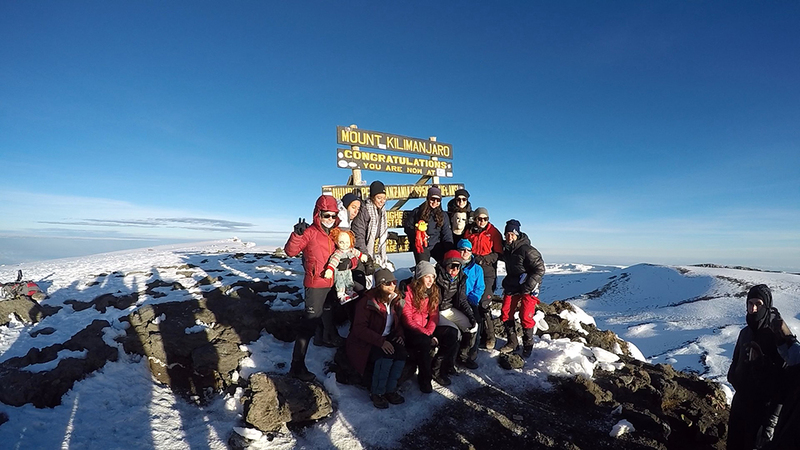 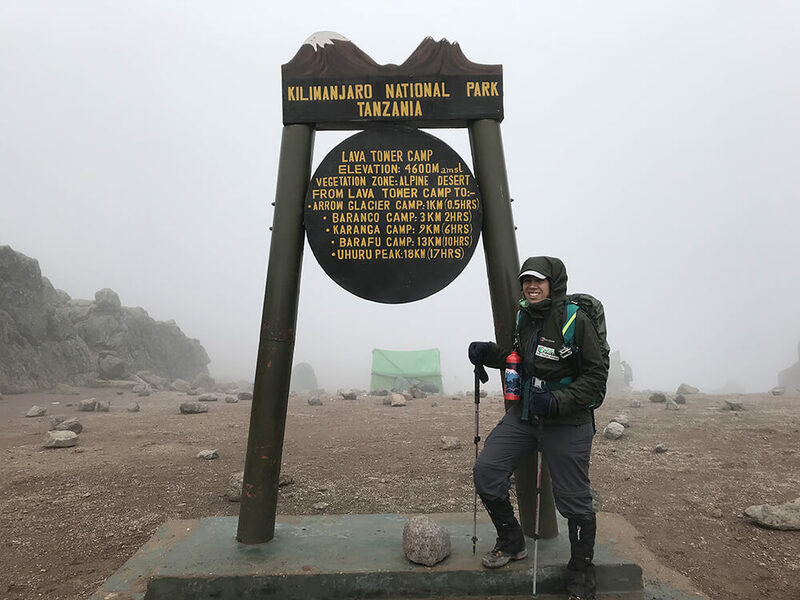 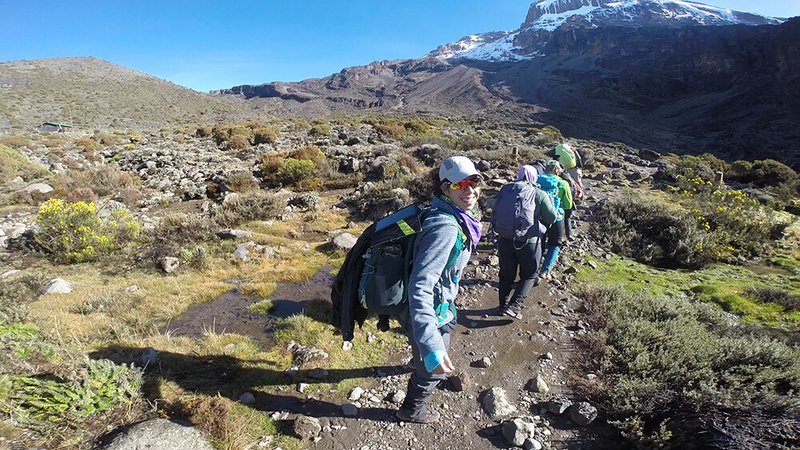 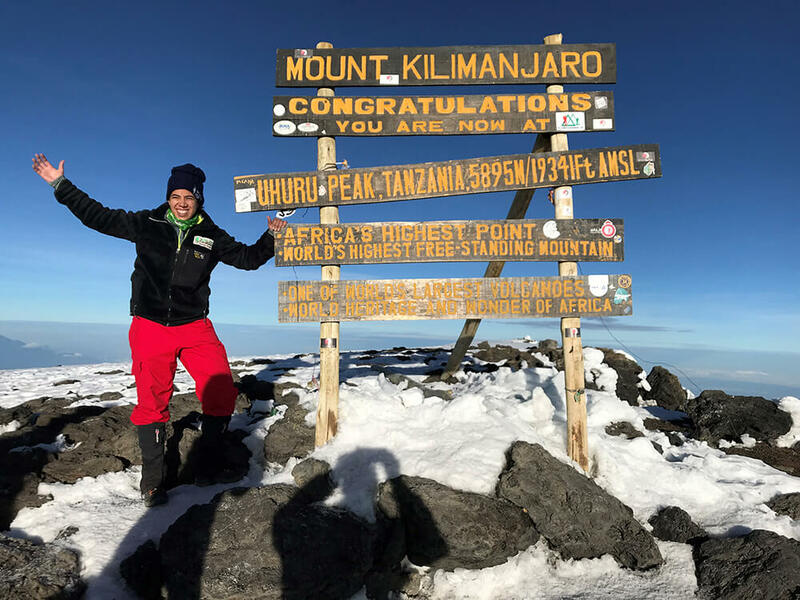 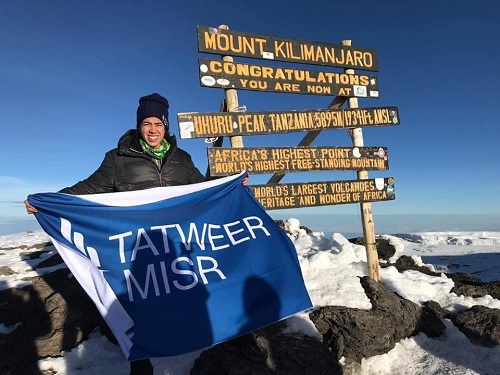 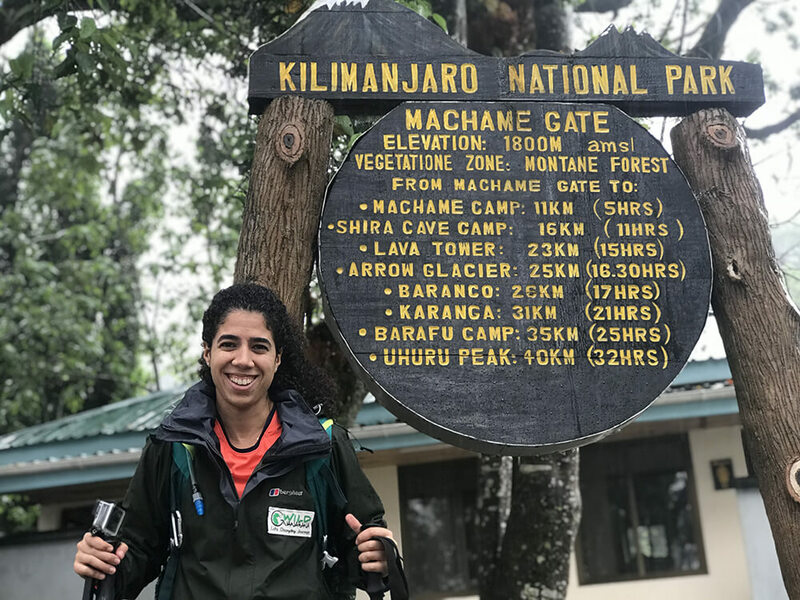 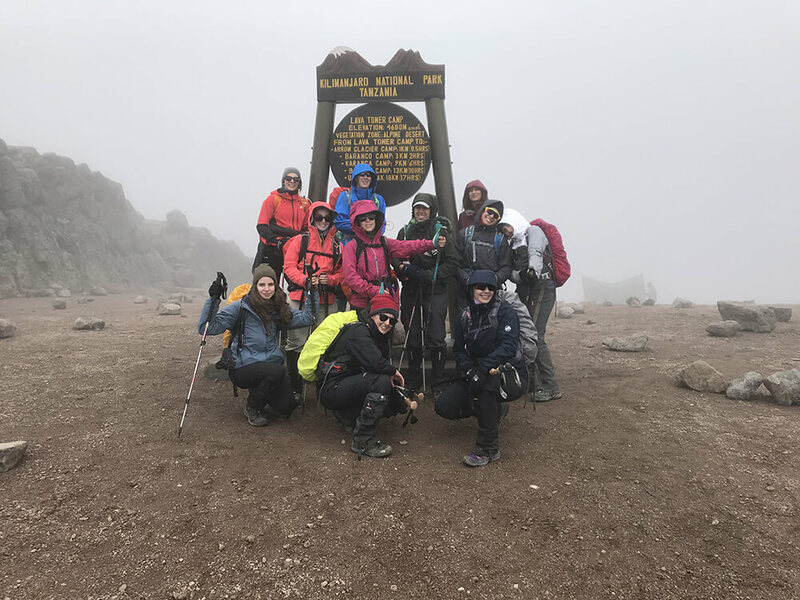 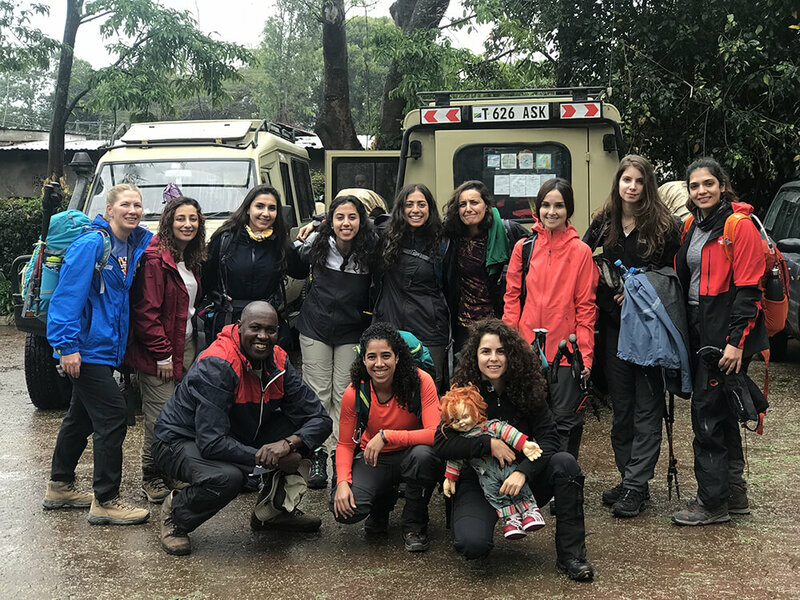 Believing in the power of dreams and how they have no boundaries, Tatweer Misr sponsored Egyptian hiker Mariz Doss in her journey to explore the peaks of Mount Kilimanjaro. 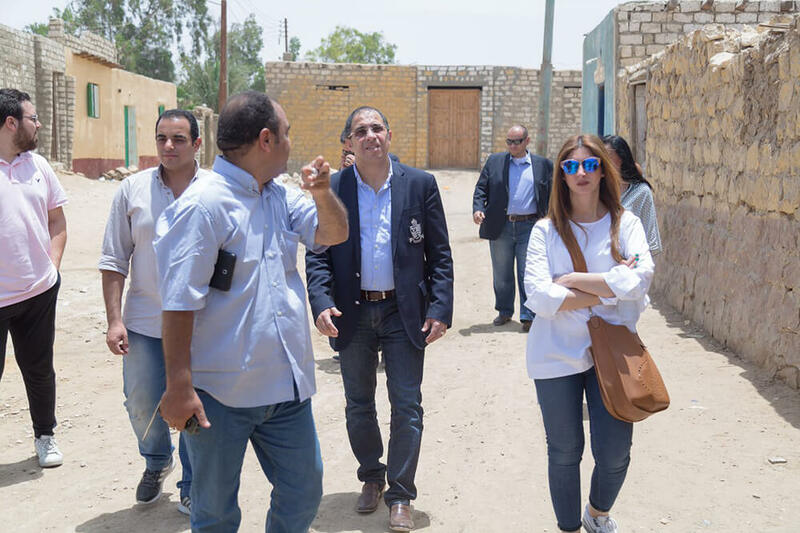 The company’s goal is to transform the lives of Egyptian youth to discover their true potential, recognise their inner beauty, increase their self-esteem and be effective in their own fields through sports. 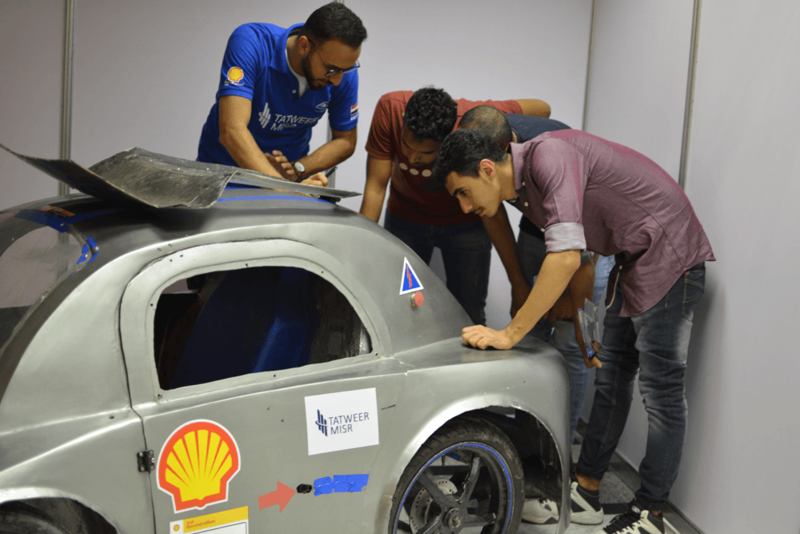 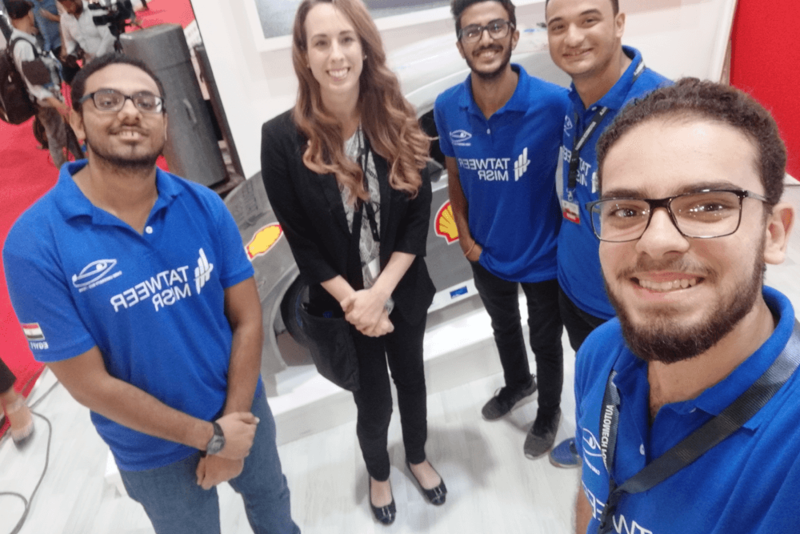 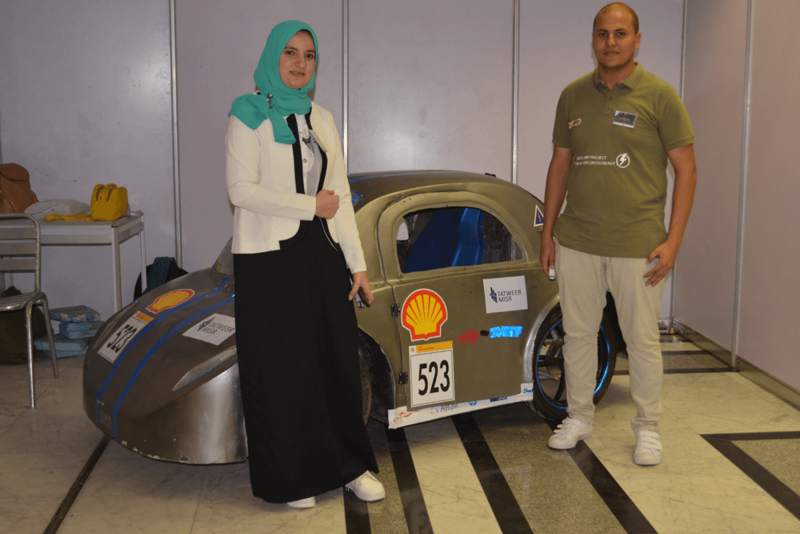 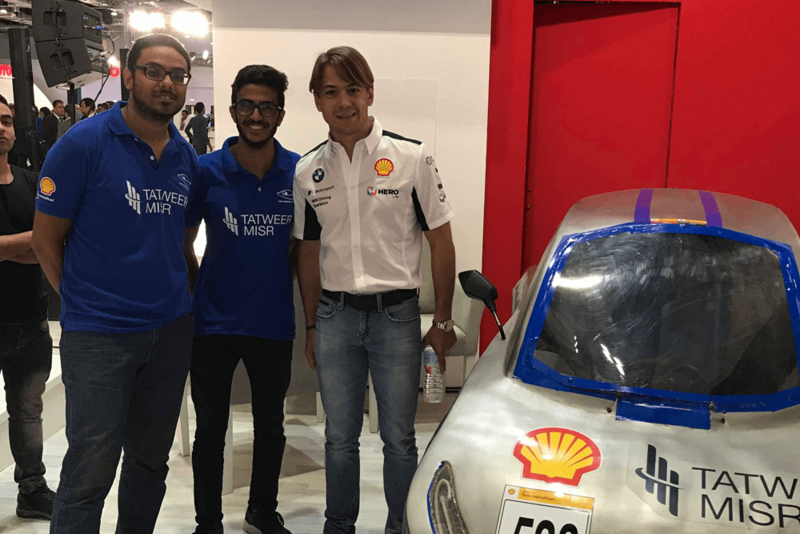 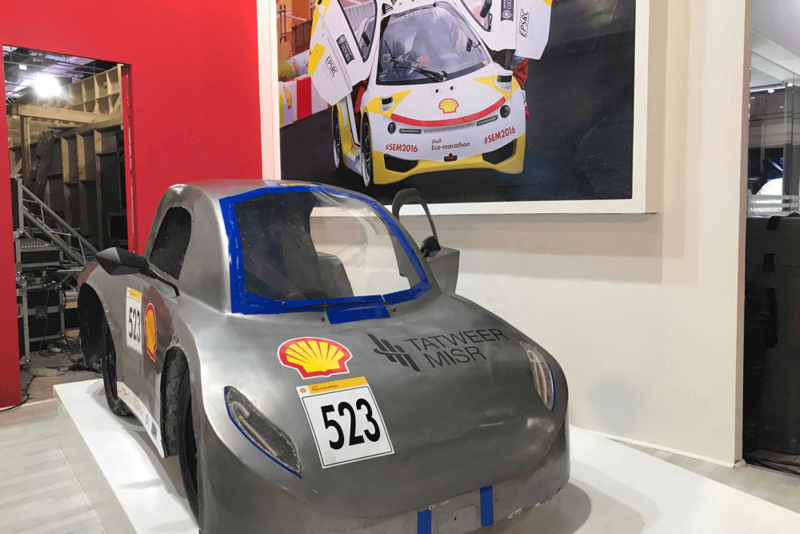 In attempt to empower young entrepreneurial minds and environment-friendly initiatives, Tatweer Misr sponsored Shell Eco-Marathon competition held in collaboration with Cairo University. 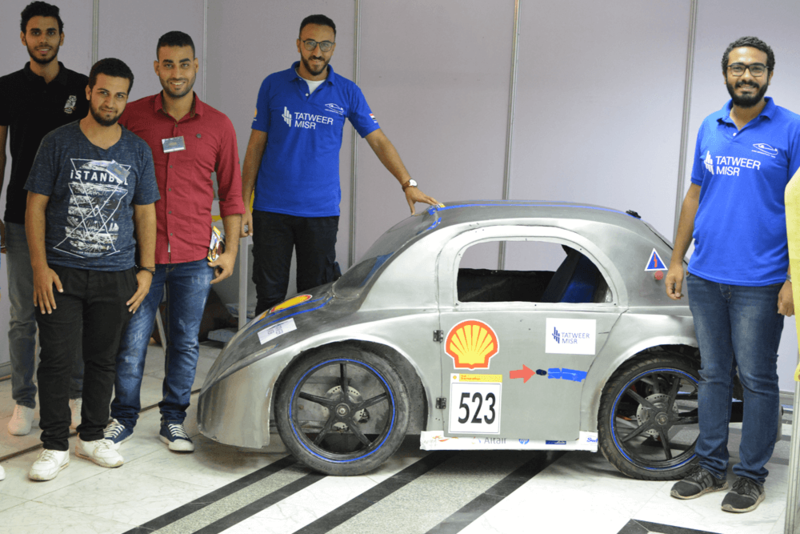 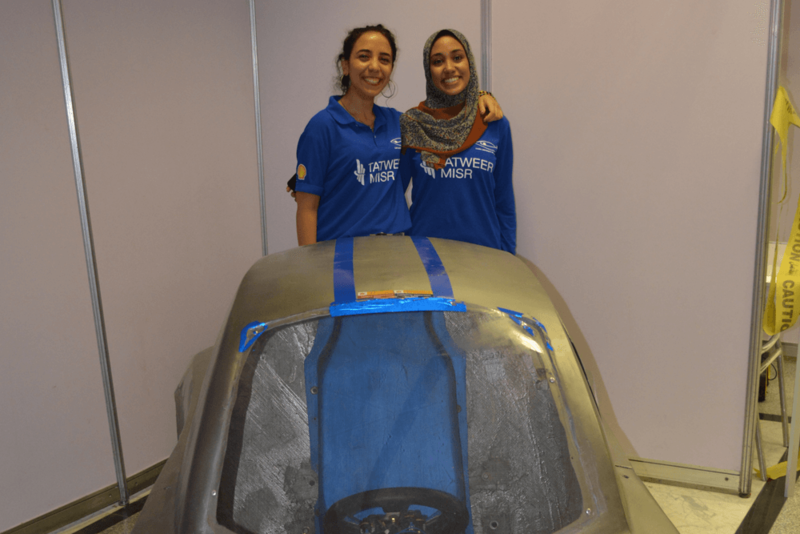 The initiative aimed at encouraging engineering students to participate in an eco-friendly car manufacturing competition while enjoying a variety of beneficial events that would help them support their innovative ideas. 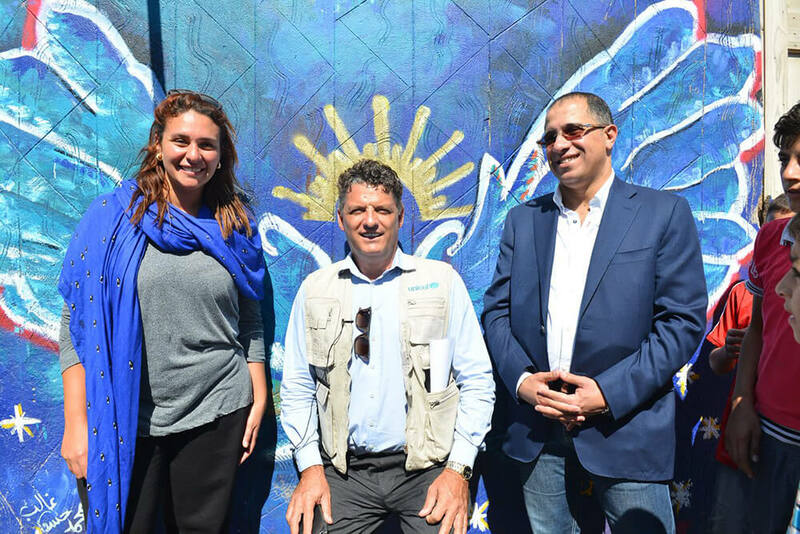 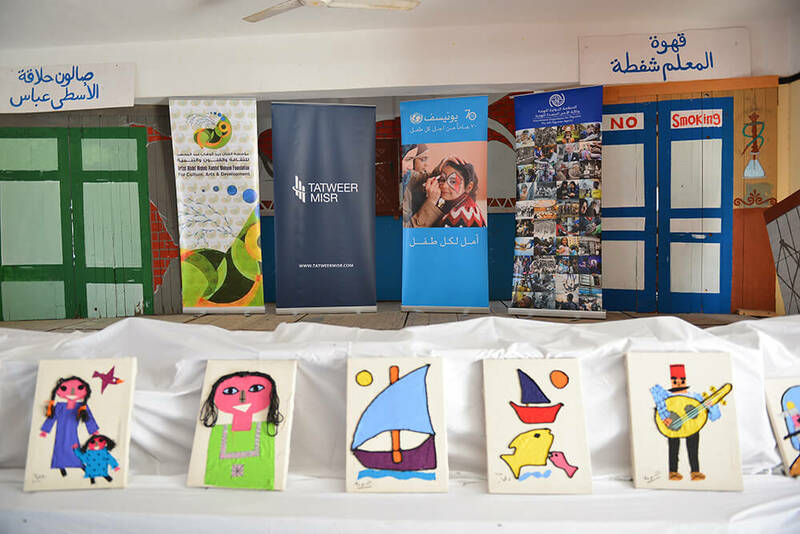 Tatweer Misr signed an agreement with the United Nations International Children’s Emergency Fund (UNICEF) to support the Annual Borollos Symposium for drawings in an attempt to foster innovation while empowering entrepreneurship among youth through arts and culture. 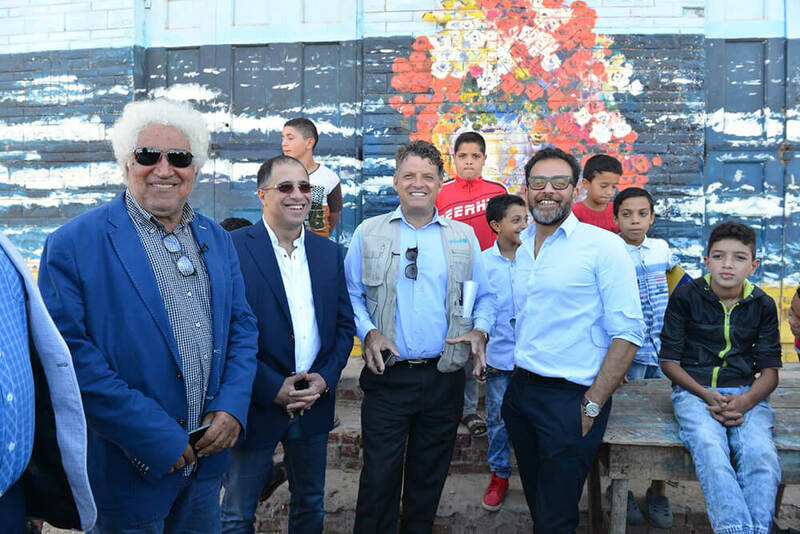 By singing a Memorandum of Understanding with the UNICEF in Egypt and Abdel Wahab Foundation, Tatweer Misr helped in leveraging the Annual Symposium held in the coastal village of Borollos by providing vocational training to youth and adolescents, as well as offering alternative solutions for children and youth at risk of unsafe migration. 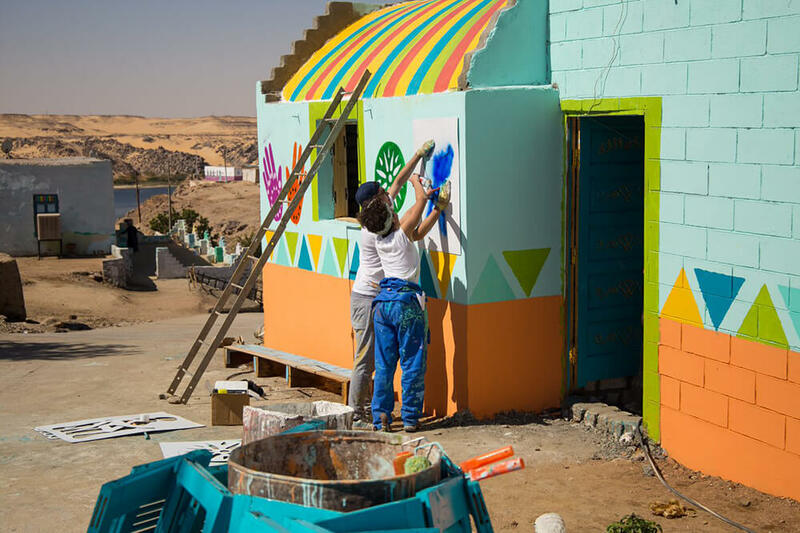 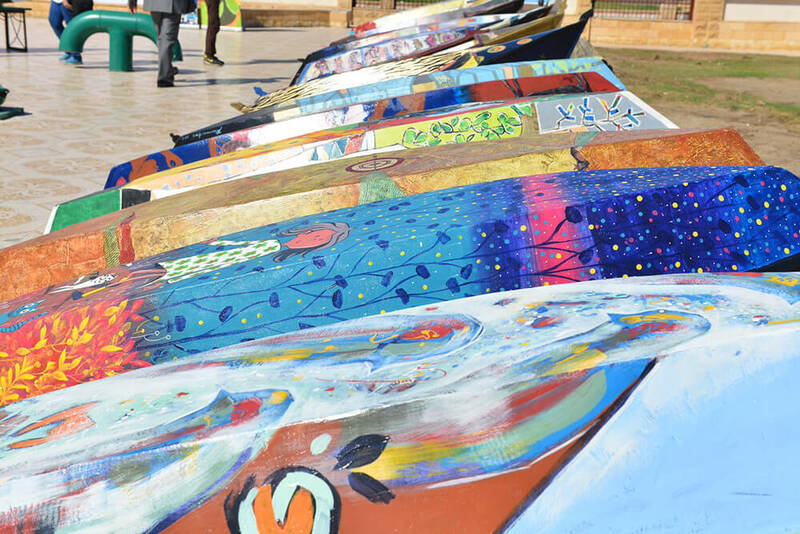 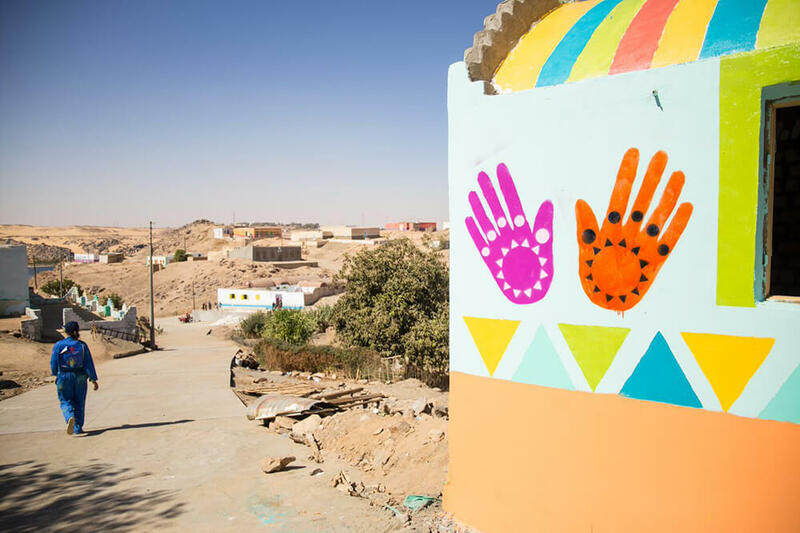 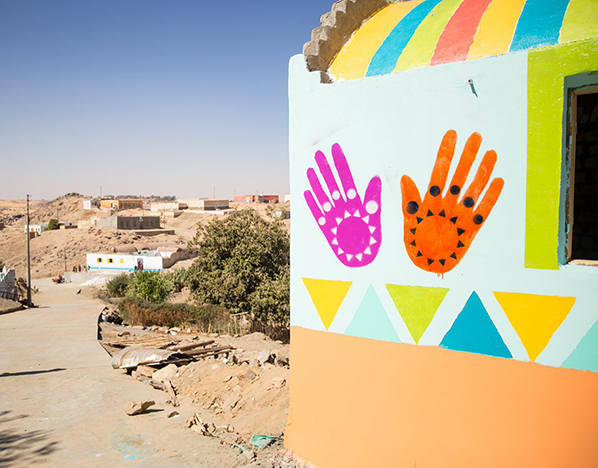 The company’s collaboration with various local and international artists resulted in a colourful reality where residents reinvented themselves by painting their own neighbourhood. 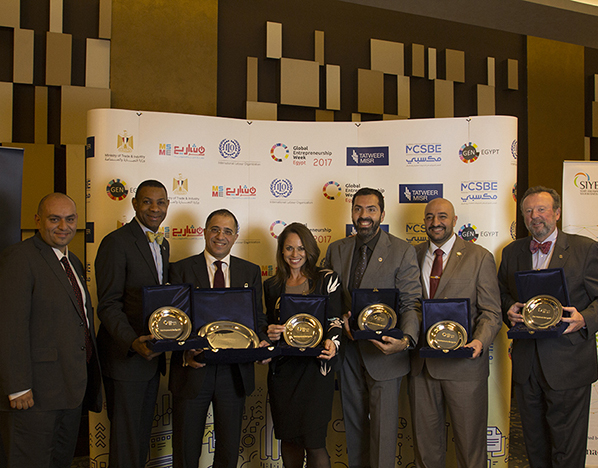 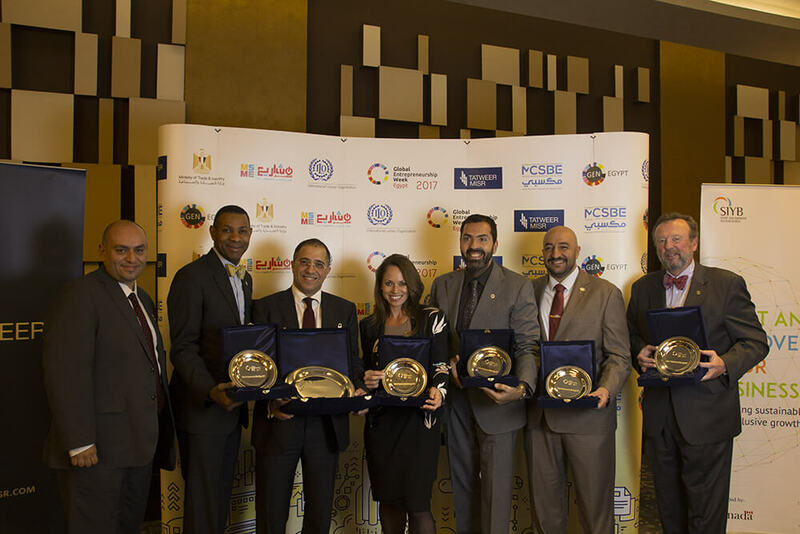 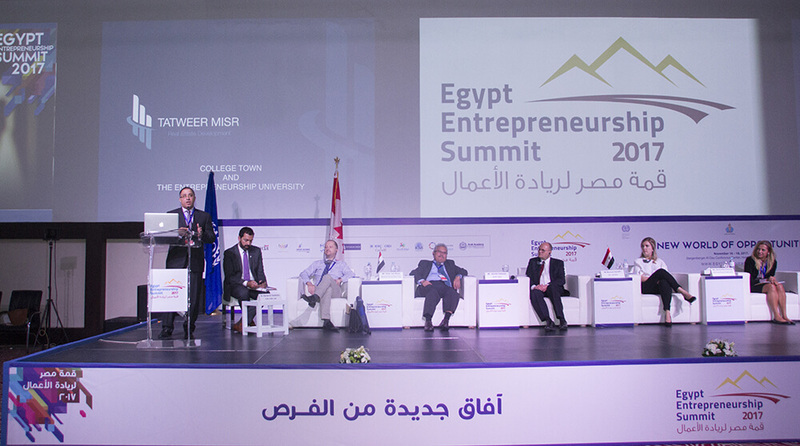 As part of its broader commitment to support education and entrepreneurship, Tatweer Misr sponsors the yearly GEW in Egypt in collaboration with the International Labour Organization (ILO) and the Middle East Council For Small Business & Entrepreneurship (MCSBE) to focus on the major challenges that hinder the development of SMEs in Egypt. 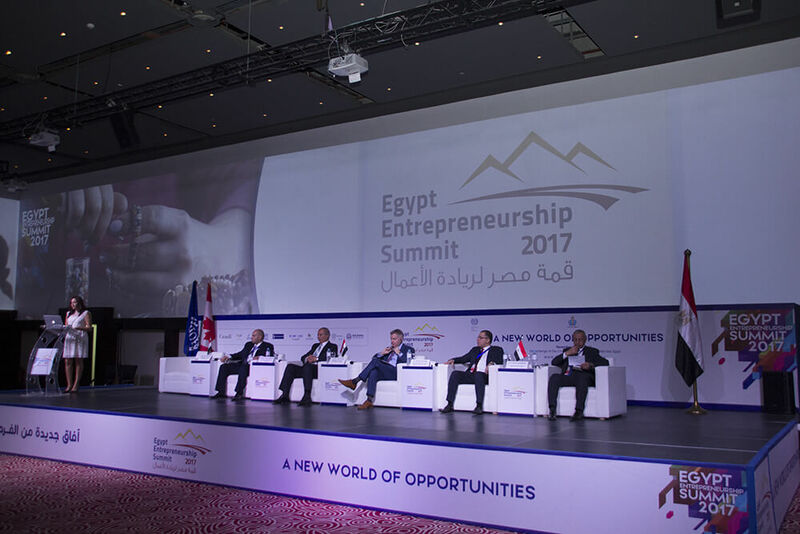 The conference aims at empowering young entrepreneurs - being the key to shaping Egypt’s future - by covering a wide spectrum of topics ranging from entrepreneurial education, the role of women in entrepreneurship, in addition to the role of the International Council for Small Businesses (ICSB), all the way from education to ecosystems. 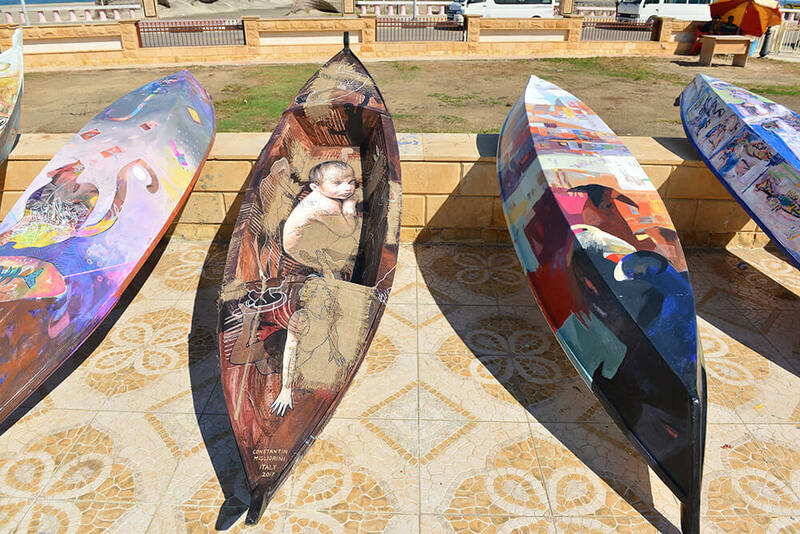 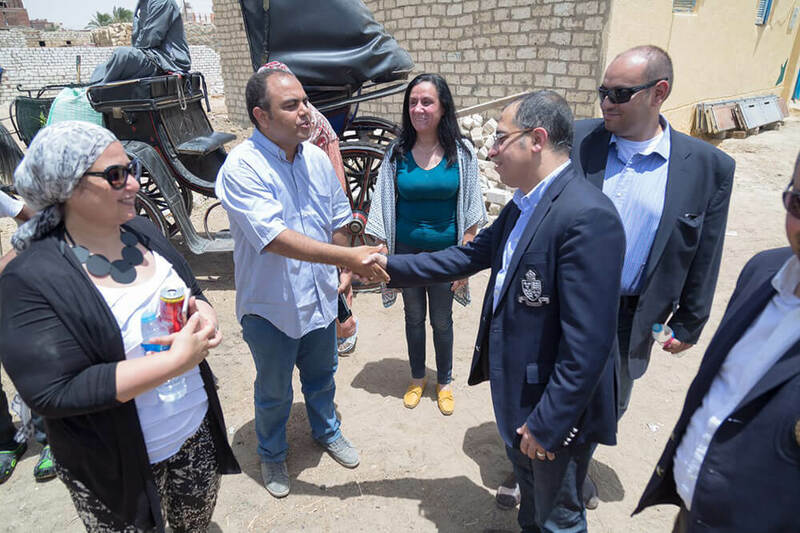 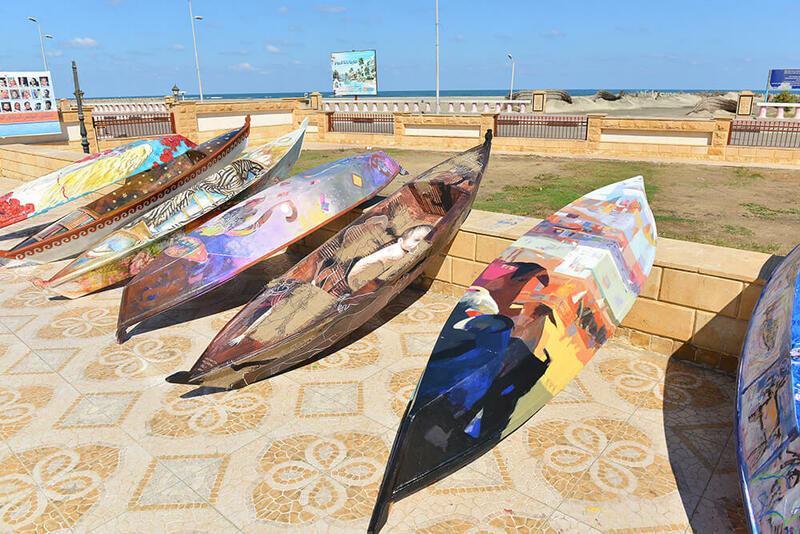 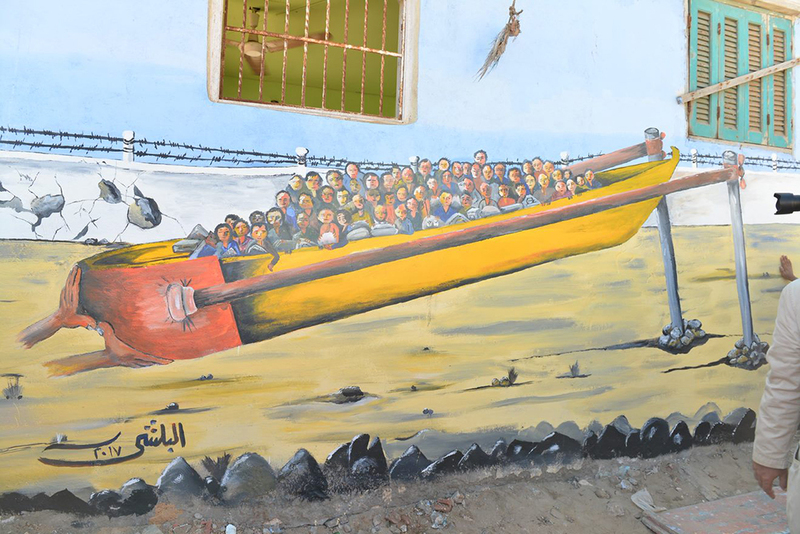 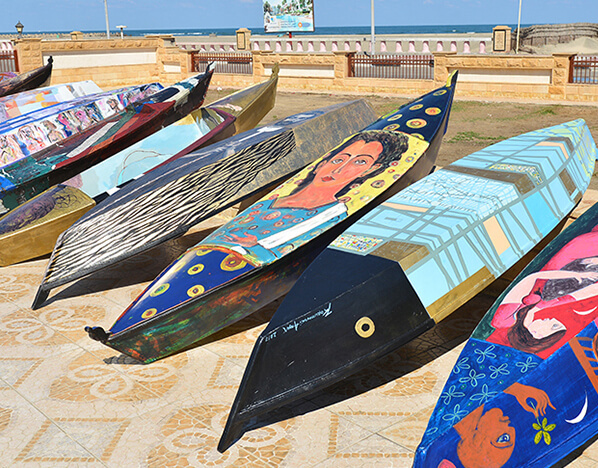 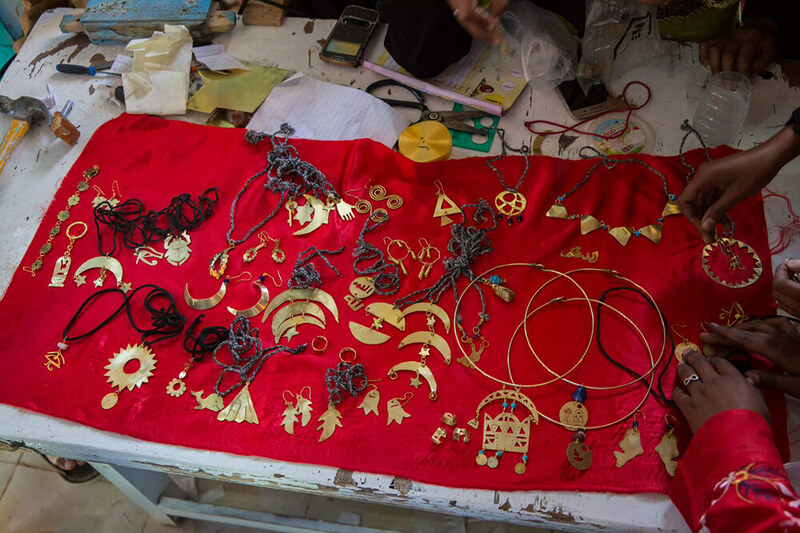 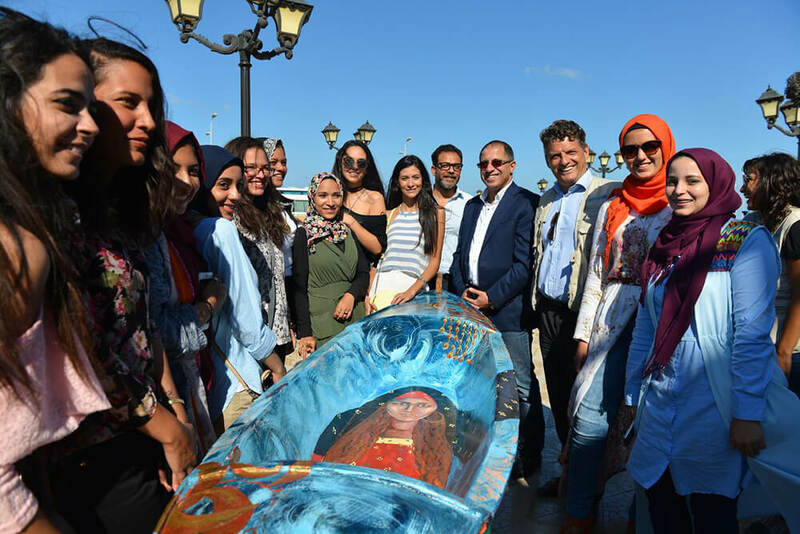 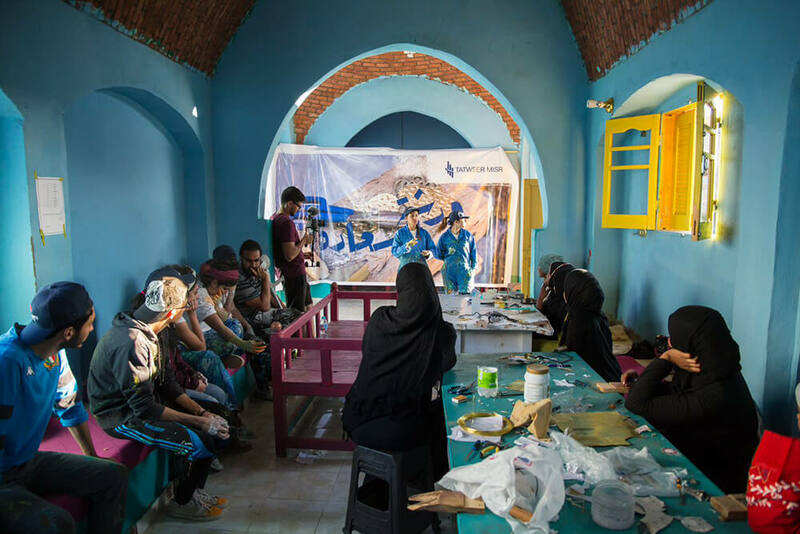 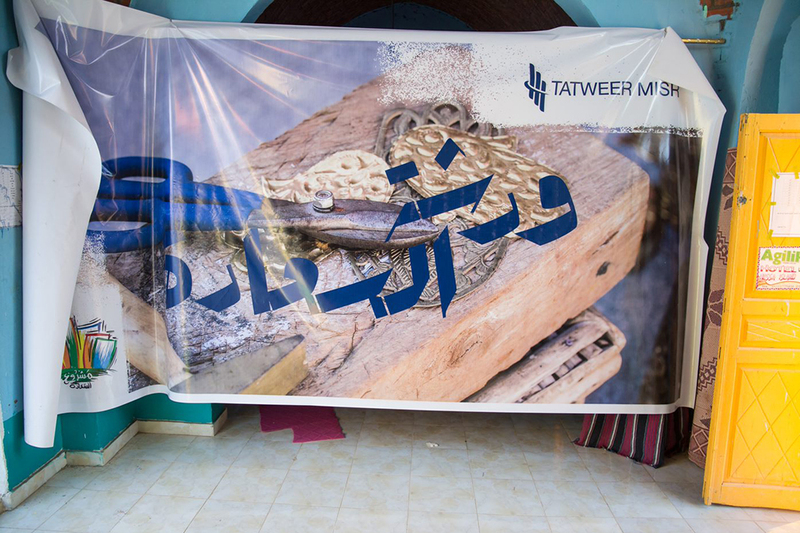 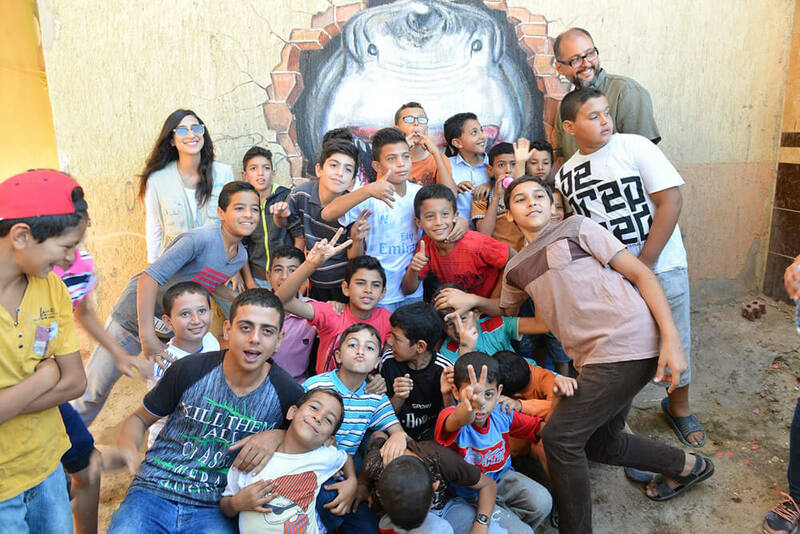 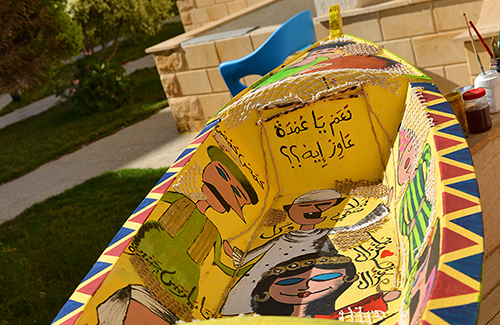 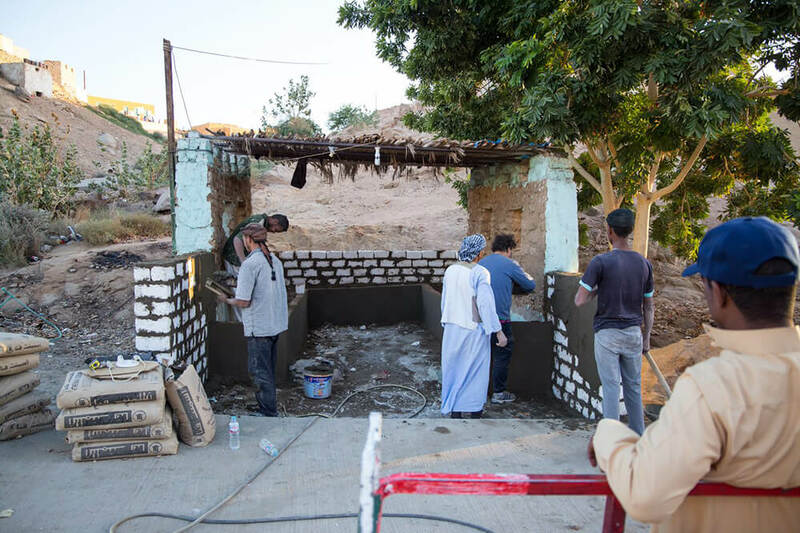 Tatweer Misr has partnered with Mashrou El Saada to transform “Heissa Island” in Upper Egypt into a living art museum. 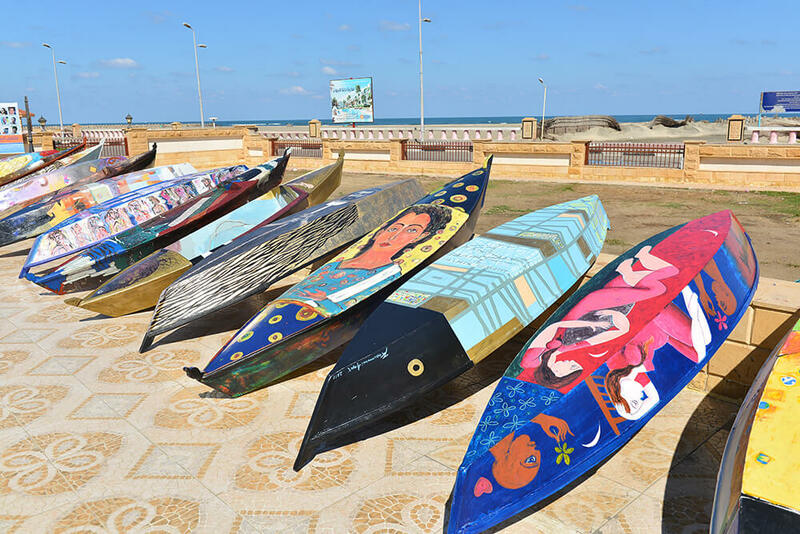 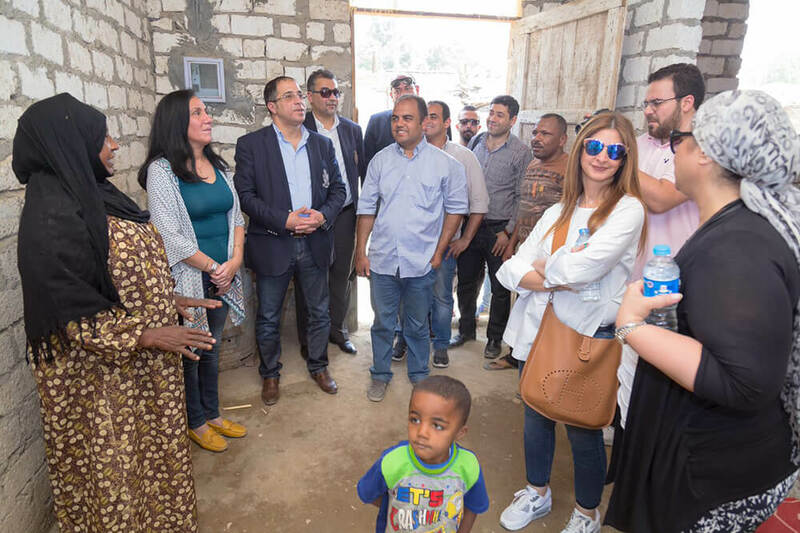 The initiative aimed at providing Heissa inhabitants with the means to attain a source of sustainable livelihood by establishing their village as an attractive tourist destination while unlocking their potential and boosting their pride and sense of belonging. 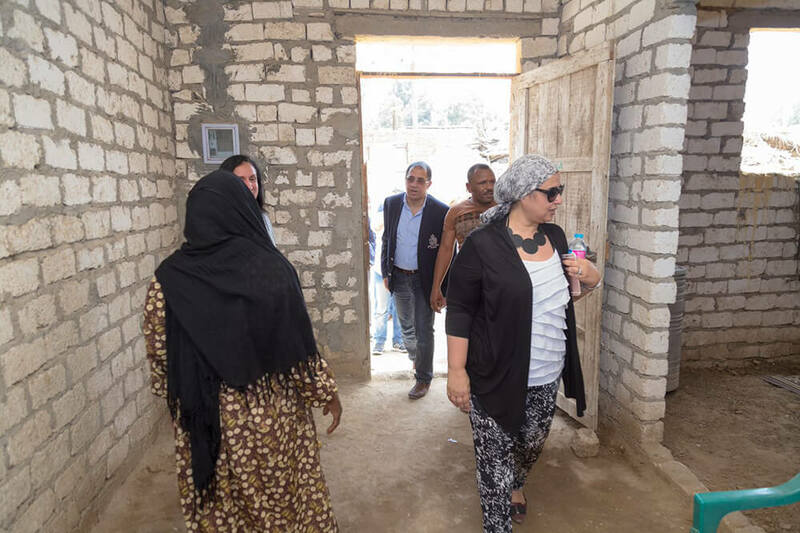 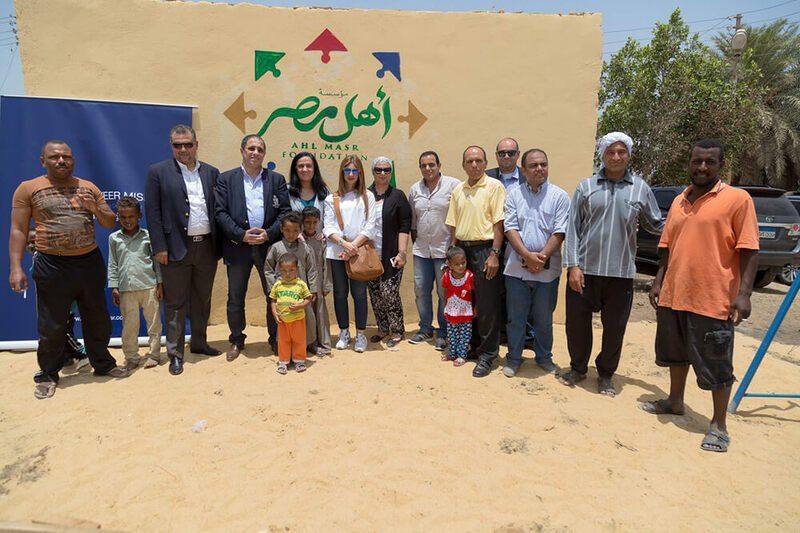 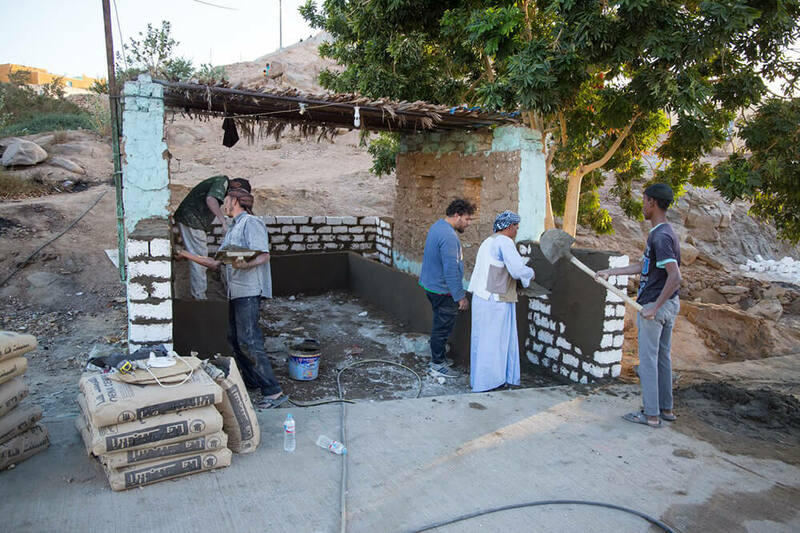 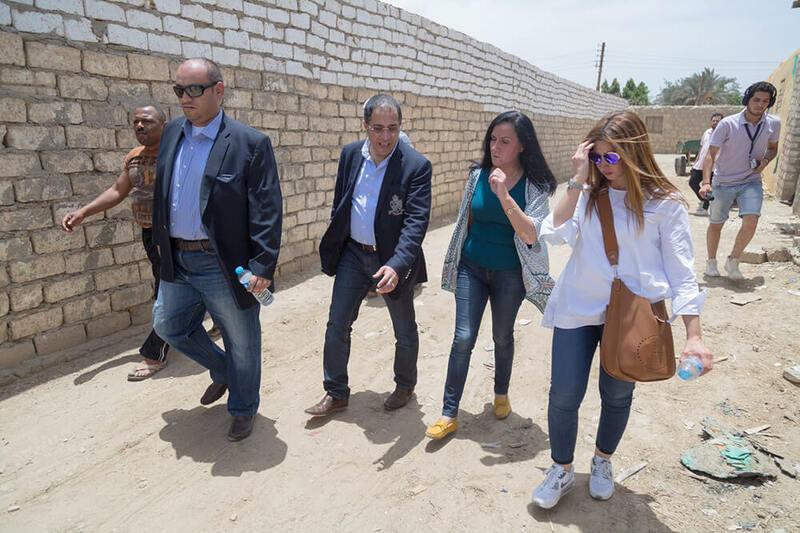 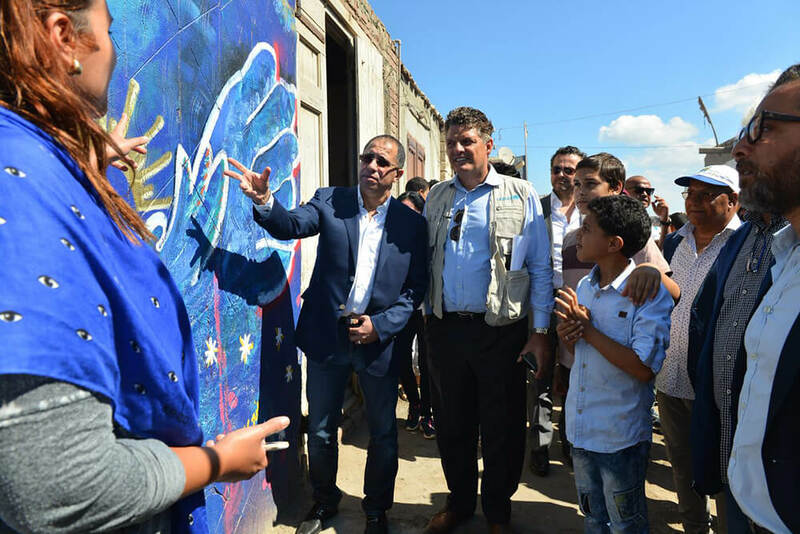 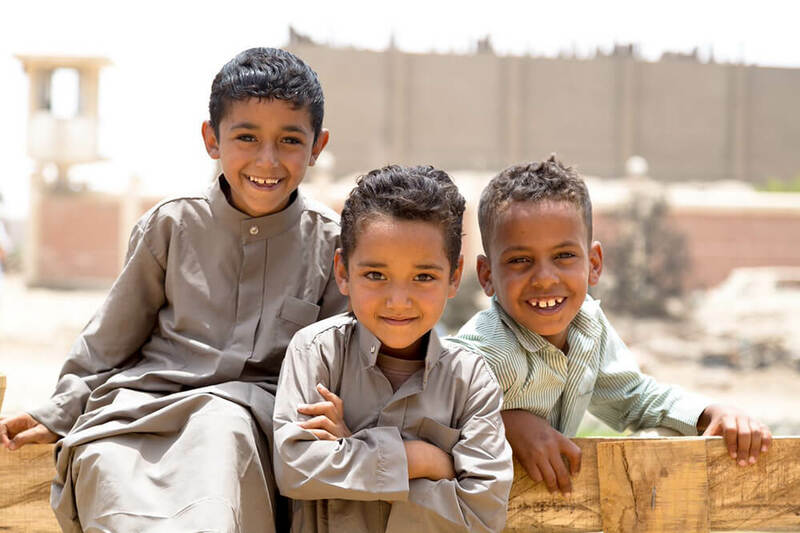 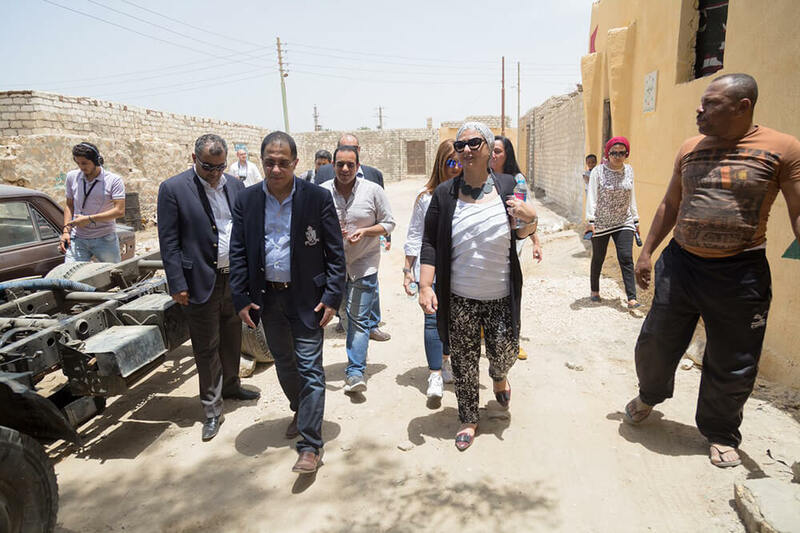 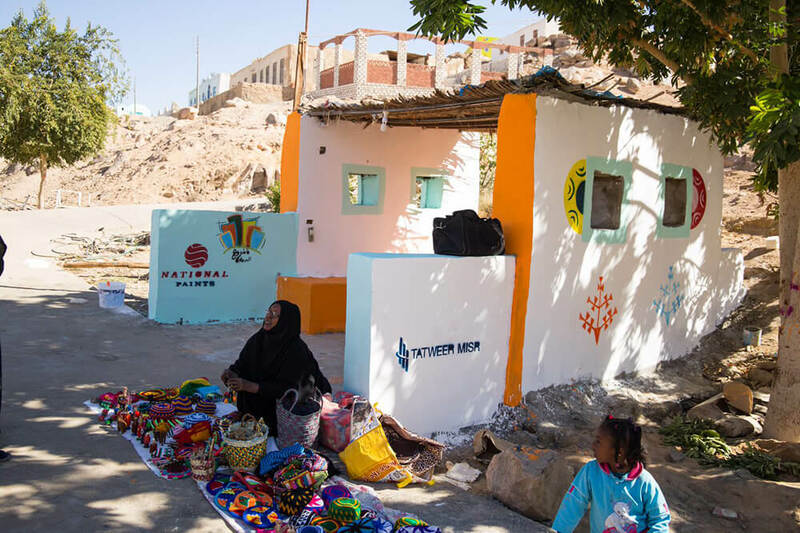 Tatweer Misr has signed a protocol with Ahl Masr Foundation to provide funding for its ‘Safe Village Project’ targeted at the community of Salem Khidr; a severely impoverished village in Beni Seuif governorate. 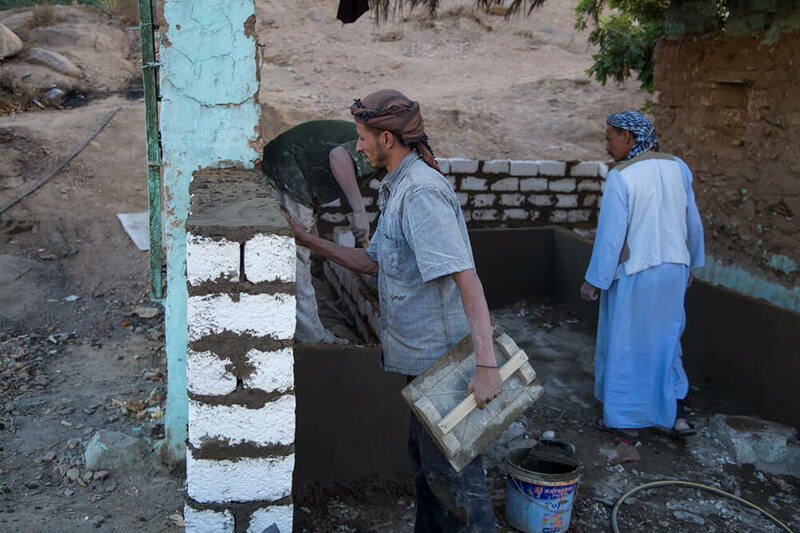 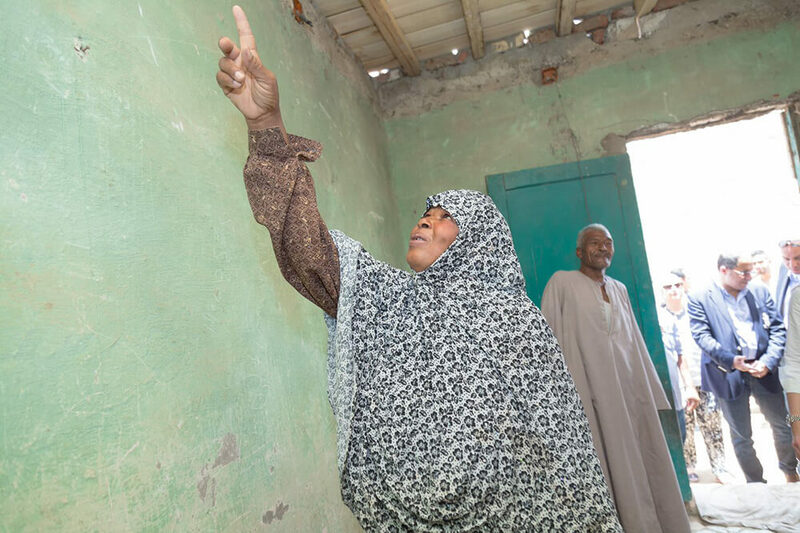 The initiative has resulted in the installation of a potable water pipe system, a wastewater system, in addition to the reconstruction of safe rooftops for over 80 households. 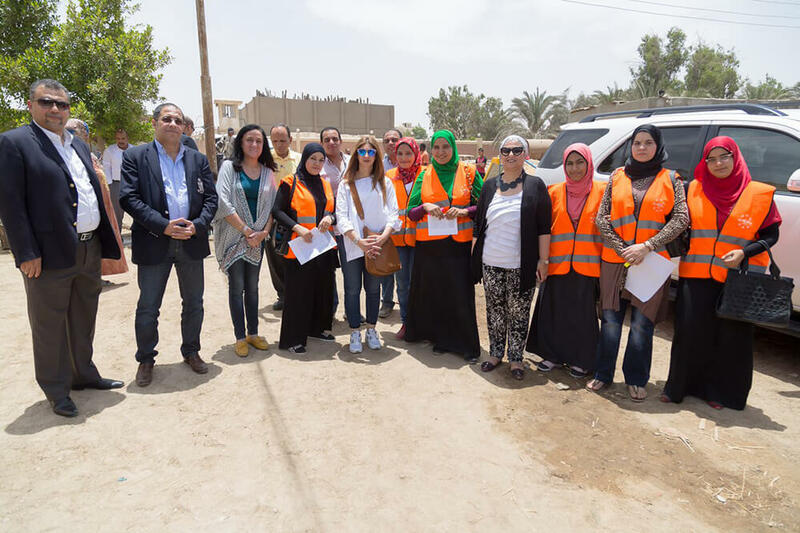 The village’s 700 inhabitants also received basic first aid awareness training on how to use fire extinguishers in case of emergency.